Obituary for Estella Mae Artist | L.E. 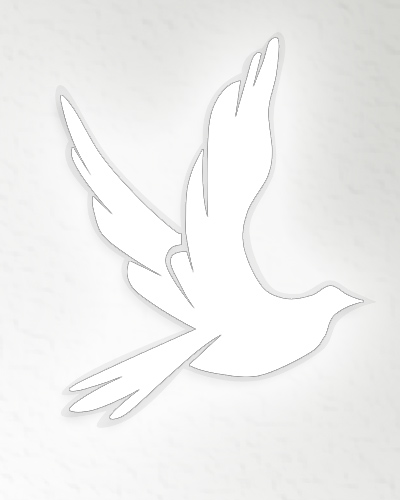 Black, Phillips & Holden Funeral Home Inc.
YOUNGSTOWN – Memorial services will be at 11 a.m. on Saturday, Feb. 2, 2019, at the Oak Missionary Baptist Church, 320 Elk St. in Youngstown, for Mrs. Estella Mae Artist, 82, who gained her heavenly wings on Dec. 30, 2018, at her home. Estella was born in Birmingham, Ala., on Feb. 24, 1936, a daughter of Odessa Banks and John Sparks. She married William Artist in October 1953, and he passed away in October 1993. To this union, one daughter was born, Ethel Mae Artist. Estella was an environmental technician throughout her life and was a former member of the Tabernacle Baptist Church. She loved playing cards, shopping – especially for clothes – and being with family. She leaves to cherish her memory four grandchildren, Abdul Artist, Estelle (Dahshenne) Artist Saunders, Marquis White and Tiffany Artist; 10 great-grandchildren; one great-great-grandchild; a niece, Carlotta (James) Sparks Cooper; two great-nieces; and other extended family. Besides her parents and husband, she was preceded in death by her daughter, Ethel Mae Artist; a sister, Annabel Sparks; and a brother and his wife, Wesley (Sara) Banks; and many aunts and uncles.